Comic book fans, rejoice – Dazzler is finally about to make her debut in the X-Men movie universe! Entertainment Weekly has revealed that the mutant pop star will play a small role in X-Men: Dark Phoenix, the next mainline entry in the franchise. The confirmation follows on from a casting call released a few weeks ago which heavily suggested the character would put in an appearance. In case you’re not familiar with her, Dazzler (real name: Alison Blaire) is a sometime member of the X-Men who has the power to convert sonic vibrations into light and energy beams. It was once rumoured that Taylor Swift was to play the character in last year’s X-Men: Apocalypse, but this turned out to be a false alarm. 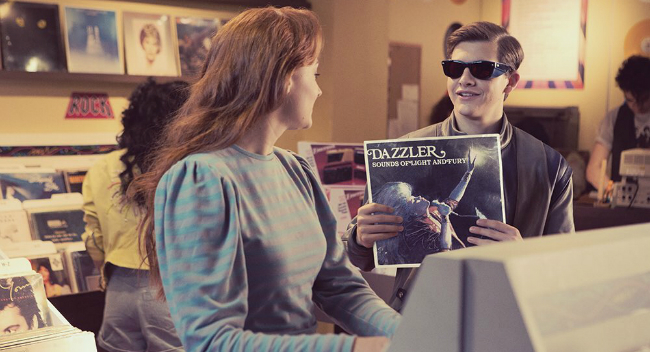 Dazzler was referenced in a deleted scene for the movie, though, when Cyclops finds one of her albums in a record store. In case anyone out there’s still hoping for Swift to play the role, we’re sorry to tell you that EW reports that Fox has no plans to cast the singer in the movie. 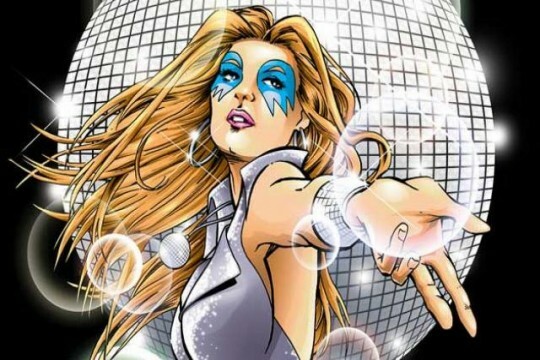 Dazzler is the second character from the comics who’s been confirmed to debut on the big screen in Dark Phoenix. The first is Lilandra, the alien queen of the Shi’ar Empire, who could be played by Jessica Chastain. It’s thought that the character will take on the role of the movie’s antagonist. If it’s anything like the comics, though, she’ll be a somewhat sympathetic villain, as she only wants to stop Dark Phoenix from destroying the universe. Taking place in the 1990s, X-Men: Dark Phoenix stars James McAvoy, Michael Fassbender, Jennifer Lawrence, Nicholas Hoult, Sophie Turner, Tye Sheridan, Alexander Shipp and Kodi Smit-McPhee. It’s directed by Simon Kinberg and will hit theatres on November 2nd, 2018.